Alz Creative Madness: My poor neglected blog ..
My poor neglected blog .. I feel so sorry for my blog at the moment. I'm really not paying it the attention it deserves. Especially now that its had such a beautiful make over! Its just that last month and this month have been crazy, crazy, crazy. We've decided to reduce our carbon footprint by making our home as sustainable as possible when it comes to electricity. If we had our own way of harnessing gas we'd do that too. Oh and yes the rising cost of electricity is what has prompted this change! We've changed all our down lights (about 80 or so) to LEDs. We've had solar panels installed. We're having a pergola built over our very long deck at the back of the house (which faces north east) where we'll plant ornamental grapes to grow over and in summer provide much needed shade and then in winter, let it lots of light. We're having crimsafe front doors custom made so that we can optimise the southerlies coming in off the sea in summer to help cool the house down. We've bought another ceiling fan to install in the kitchen to help with circulating the air in winter when the oven is on and the air conditioning in summer. We're doing all of this and more and if you're a home owner you'll know just what a feat achieving all this is. You start off having no idea what you're talking about when you make that first call to organise a quote. There's a million and one questions you're asked to which you have no answer. By the time you finish speaking to at least three or more different tradies/businesses, you know enough about the products to actually get a job in the industry! Then there's the waiting around for tradies who don't ring when they say they're going to or don't turn up when they say they're going to. One dude was scheduled for 10am specifically so we could sleep in and rocked up at 8.30am! I was like "in what part of the world is it 10am for you?"! Then you wait forever for a quote and then spend time discussing the pros and cons of each quote with your significant other (in my case GB) before making the decision of who to go with and then there's the being home for when they're doing the work. Oh and that's just for the LEDs LOL!!! So yeah life's been kinda crazy busy in my little patch of the world. You can no doubt imagine that I have wanted to escape to my scraproom and get my scrap on whenever possible and I have, but I've been doing a lot of sorting and organising. I've been so tired with what's been going on (and being the project manager LOL) that I really haven't had the energy to do much that requires thought but all that is changing. Now that we've had some work done and are just waiting on one more quote to come through before proceeding with the remainder of the works, I've been able to sneak away to my scraproom and create! 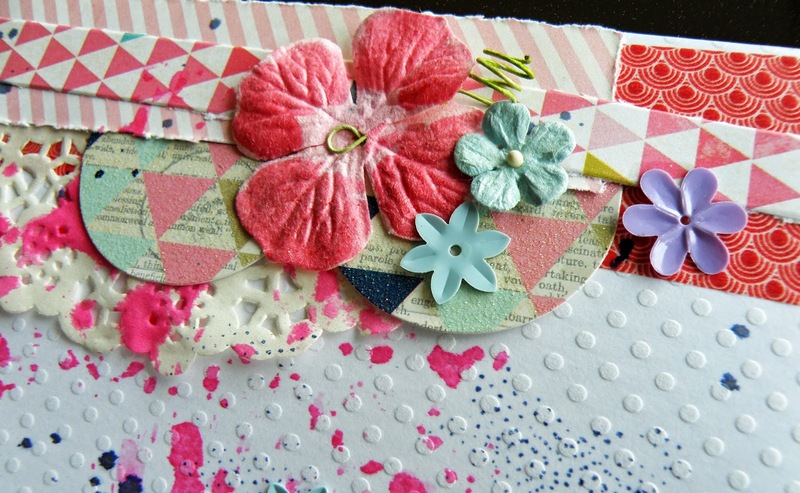 You've already seen one of my recent CT layouts .. Beauty for the latest Scrap The Girls challenge but what you haven't seen, and won't see for another week or so are two DT layouts I have created for D-lish Scraps and a nice little selection of cards I made with my leftovers. What I can do though is share a sneak peek with you of all three. But only a sneak peek mind! Today has been spent in the kitchen cooking meals in bulk in preparation for the week ahead. I love that I have a slow cooker and an old-fashioned crock pot .. in winter they make life so much easier!!! Tomorrow though? Tomorrow I scrap! I want to do a layout that's been inspired by the current challenge over at White With 1 and also one for the current challenge at Scrap The Boys. 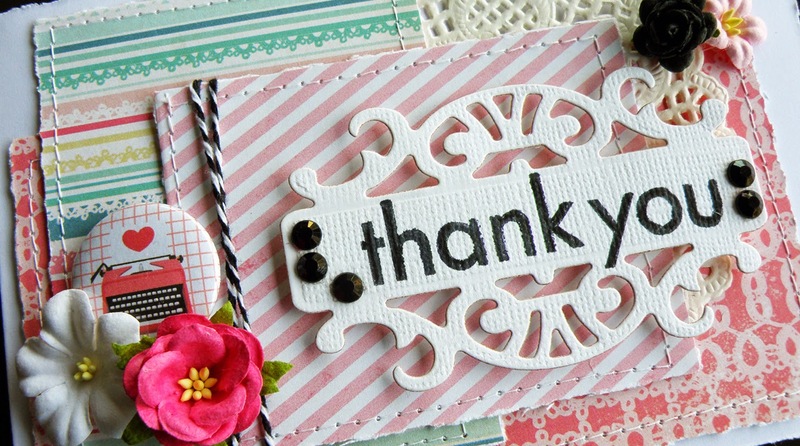 Have you seen the prize for this month's Scrap The Boys challenge? 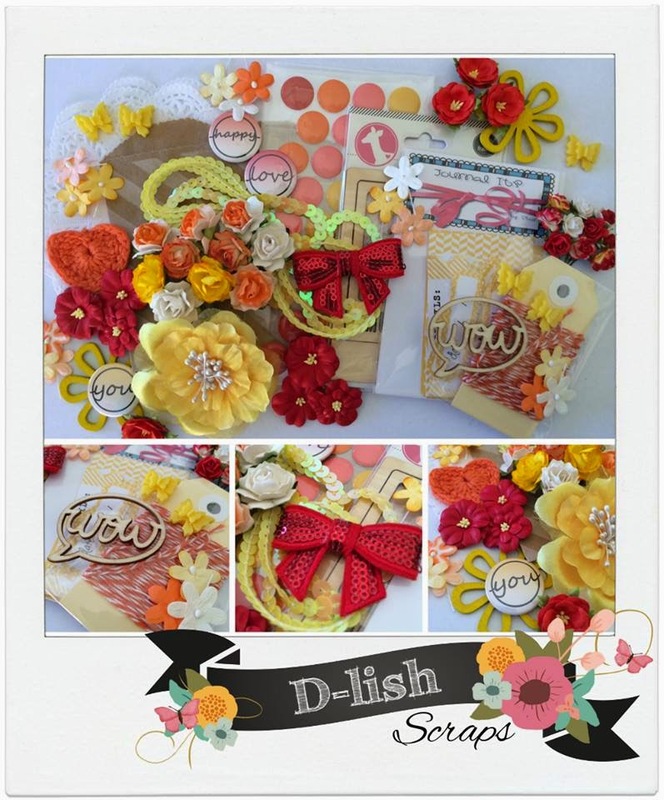 Its this gorgeous pack from D-lish Scraps!! I mean who wouldn't want to be in with a chance to win this to die for pack of goodness from D-lish Scraps? Seriously? If I can get those two layouts done and dusted fairly quickly, a friend of mine in a Facebook group (hi Catie!) has set us all a challenge which is going to be really, really, really difficult for me to get my head around, but which I would like to give a go. Then that's it for me scrapping wise this week. I need to clean my desk and get myself organised for the weekend as my girlfriend Sandy is coming for a three day weekend during which we're going to be cyber cropping in The Scrap Suite, a place on Facebook for all us D-lish Scraps devotees to hang out, chat, share our work, and generally get up to mischief! So all going well, my blog will start to feel the love again. Happy scrapping!!! Yes life has seasons of being soo busy! I am sure the changes will all be worth it in the years to come! Looking forward to seeing your creations! I hope you have a lovely day scrapping tomorrow! I hope I get some scrap time too!